10:00am - 4:00pm Explore the studios of fifty ceramists, painters, photographers, jewelers, musicians, printmakers and more! Meet the artists, ask questions, and purchase original works of art from the people who make them, where they make them. 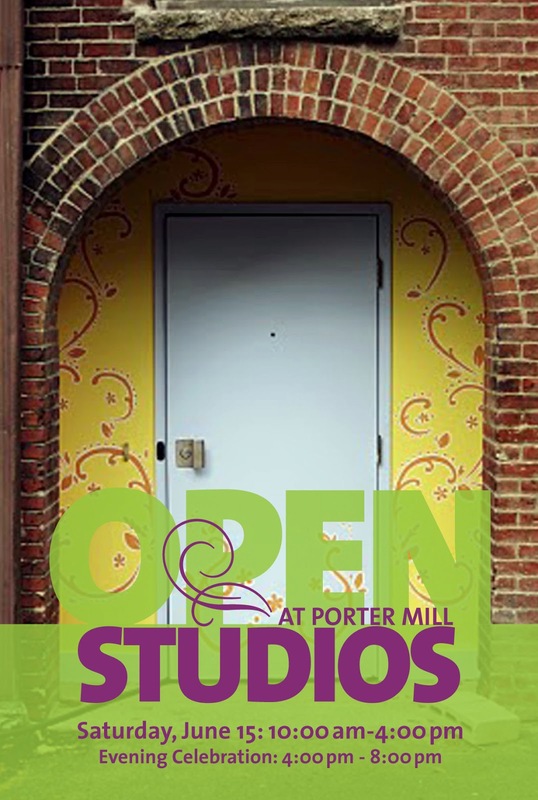 4:00pm - 8:00pm Join us on the first floor of Porter Mill for an evening celebration filled with art, music, food and drinks.